Admission: Free. Book via Eventbrite. 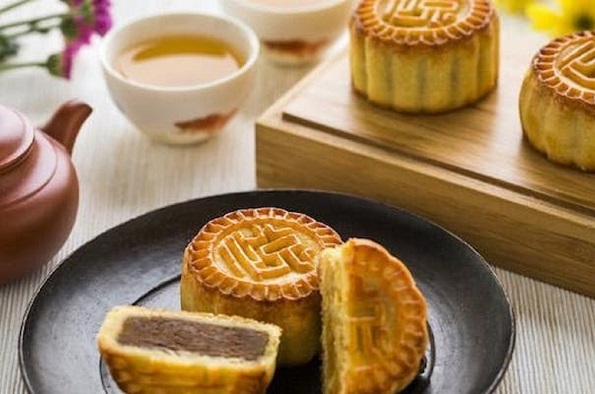 Mid-Autumn Festival, also known as the Moon Festival, is an important and popular festival in China and throughout the Chinese speaking world. Come and join us to celebrate this traditional Chinese festival with music, stories and mooncakes!